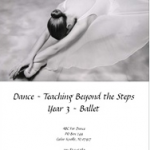 View cart “Year 4 Tap by ABC for Dance” has been added to your cart. 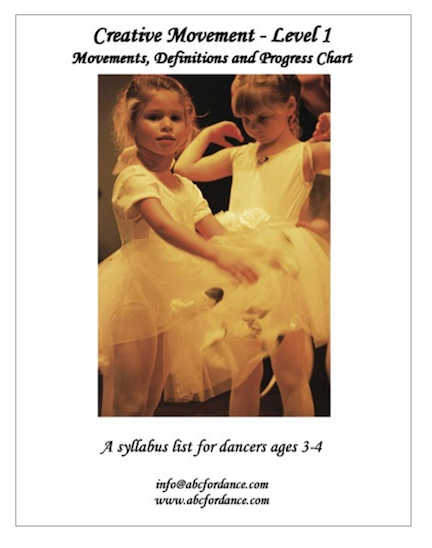 A complete curriculum for teaching the first year dance to student (ages 3-4). 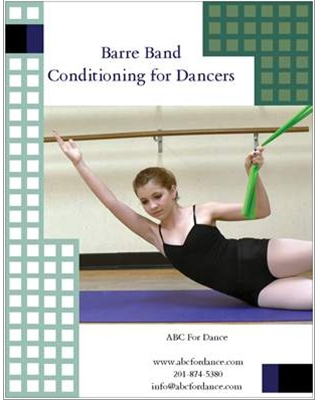 The manual includes 90+ exercises and activities explained in detail with directions, goals, foci, and teaching tips. More than 40 exercises have corresponding coloring sheets included. 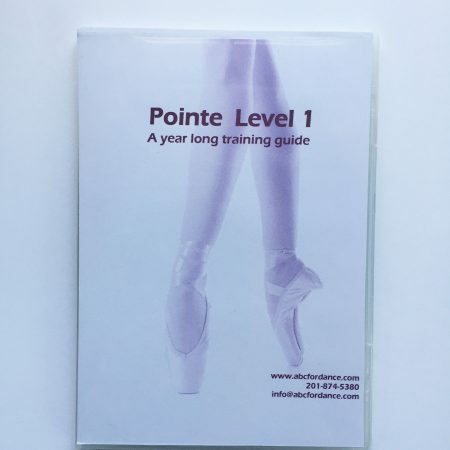 Activities are categorized into Learning Skills, Anatomy, Ballet, Jazz, Creative Movement, Qualities of Movement, Musicality, Social Dance and Seasonal / Holiday There is a special section with 9 holiday or seasonal themed exercises in it for each level. The holiday lessons incorporate the other categories and require more class time to execute, making them perfect for a fun and educational holiday class. Only available as a downloadable pdf.